Getting to Heathrow, Gatwick, Luton and Stansted has never been easier! You do not need to worry about public transport, hectic timetables or running late – Snappy Airport Transfers is the answer to all these problems! We are a London-based company that as of the beginning of 2016 has extended its area of coverage to the entire M25 perimeter, now including the town of Rainham RM13 as well. 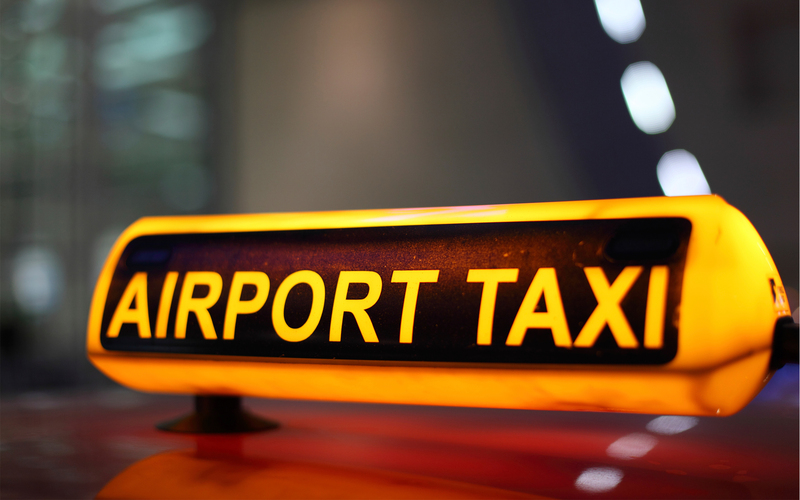 Airport transfers from Rainham RM13 to Stansted Airport (STN). With Snappy you will experience a wholly new level of urban transport – expedient, reliable and hassle-free. Our luxurious 7-seater minivans are suitable not only for single passengers, but for small groups as well and offer a smooth and comfortable ride. And when you are driven by professionals as friendly and polite as our chauffeurs, your transfer will pass by before you notice it! Our services are available 24/7, including holidays – just book a shuttle cab online or on 020 3369 9947 and make sure your journey starts in style! Fully reliable – we always arrive on time both on the booked address and at your preferred destination. We are available 24/7, no rest for the best! The oldest building in Rainham is the Church of St Helen and St Giles which dates back to 1170.